November had 1.089 registrations (2.9% share), down 51% regarding the same period last year, this drop is due to the PHEV sales rush of late last year, if we look only at BEVs, sales are up a staggering 200% YoY, helping the BEV share to be at a record 1.8% in 2017, which is the bulk of the current 2.1% PEV market share. November crowned once again the VW e-Golf as the Monthy Best Seller award, thanks to a record 324 registrations, being only the third time in the VW BEV career to win such trophy, with the fist having been in May 2016 and the second last October. Also important is the fact that 29% of all VW Golf sales in Holland belonged to the BEV version. 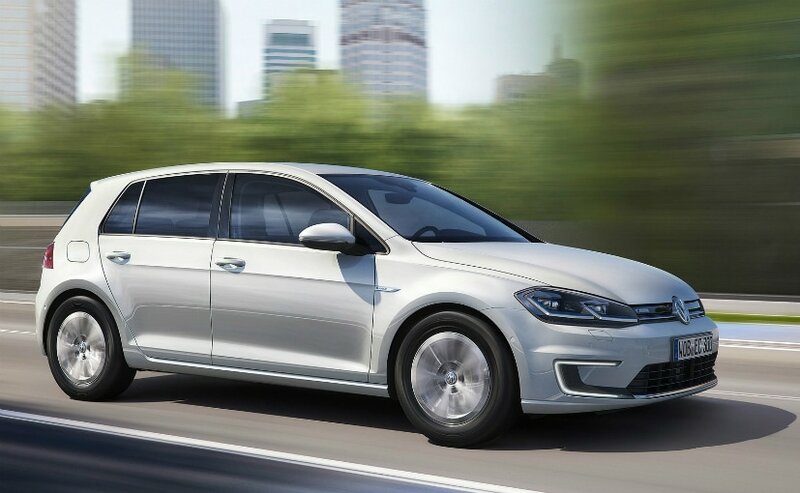 How high will the e-Golf go? 500 units/month? More? Looking elsewhere, positive month for Tesla, with both models reaching the podium, with the Model S registering its best off-peak performance in 4 years (226 deliveries), while the Model X broke its off-peak best result, by delivering 120 units. Another model crossing the Pond and reaching the Top 5, was the Opel Ampera-e (Euro Chevy Bolt) registering a record 66 units, it seems General Motors is increasing slightly the allocation for overseas markets, but it's still not enough to satisfy the thousands of orders on hold. Better luck early next year? Looking at the YTD ranking, the big news was the VW e-Golf shooting for Third Spot, with the German model now almost certain to win the Best Selling regular-priced (<40.000 €) BEV trophy. Will we see it beat the Tesla crue next year? Underlining a positive month for Volkswagen, the little e-Up! registered 21 units, the nameplate best performance in 30 months, allowing it to jump three positions, to #16. Other BEVs are also climbing, with the Rookie of the Year Opel Ampera-e climbing to #8, thus making eight BEVs in the Top 8 , while the Smart siblings both climbed one position, with the ForFour ED now #14 and the ForTwo ED in #24. 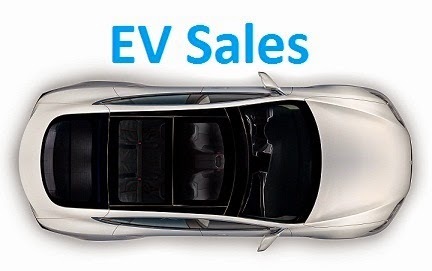 On the PHEV side, the Porsche Panamera PHEV was once again the Best Seller, with 13 units, and still has potential to steal the 2017 Best Selling PHEV award from Volvo's hands. In the manufacturers ranking, Tesla is head and shoulders above the competition (34%), while in Second Place we a surprise, with Volkswagen (13%, up 3%) surpassing both BMW (11%) and Hyundai (10%, down 1%) in November, while Renault (8%) is praying for a chance to join the podium. If we add regular hybrids to plug-ins, the Kia Niro was the surprise leader in November, with 547 units, with two plug-ins (VW e-Golf and Tesla Model S) making the ranking, with only one Toyota Hybrid in the ranking. Are the Japanese brand hybrids losing momentum? Looking at the November sales data, the Tesla Model S managed to end the month ahead of its ICE competitors, the first time is does so in an off-peak month. A fluke? We will only know next year, but things aren't looking good for the German Three Mary's, as even the Volvo S90/V90 twins outsold them last month. Big SUV's had a big hit with the end of PHEV incentives, to the benefit of the Tesla Model X, which now has the big advantage of being the only model eligible to plug-in incentives, with the American Sports SUV being the only one in this class to sell in significant numbers. Expect this picture to continue until well into 2018, when the Jaguar i-Pace and Audi e-Tron SUV's arrive, only then we will see some real competition for the American Sports/SUV/Minivan. Note that a van like the Streetscooter is even not included in this RAI list. Yes, this ranking only covers passenger cars. Hi Jose, not sure to understand the numbers of the first paragraph. 2.1% Share for PEVs (BEV+PHEV) in 2017. My mistake on the text, will correct it.